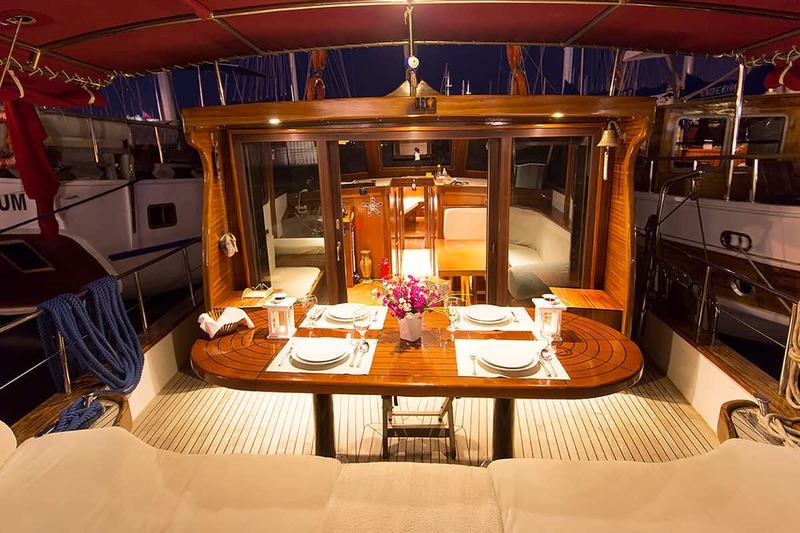 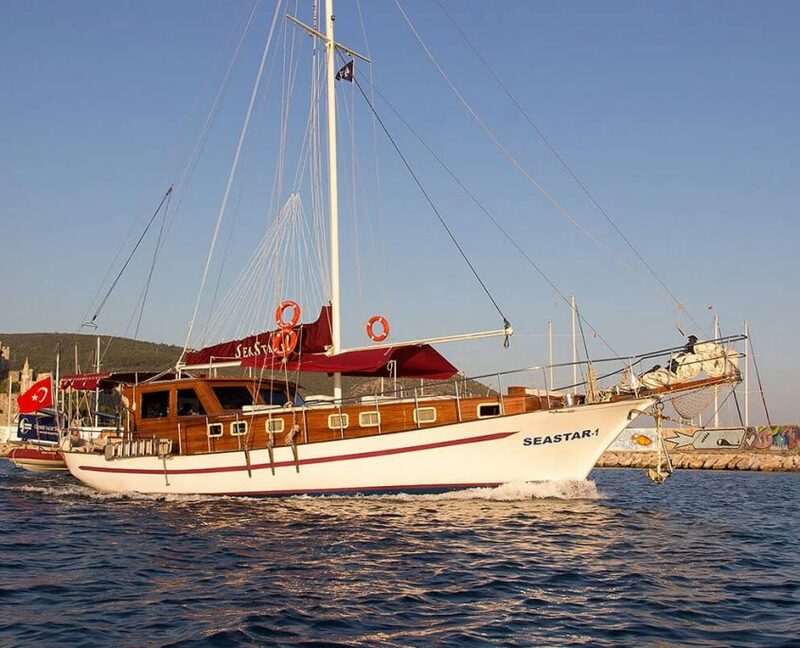 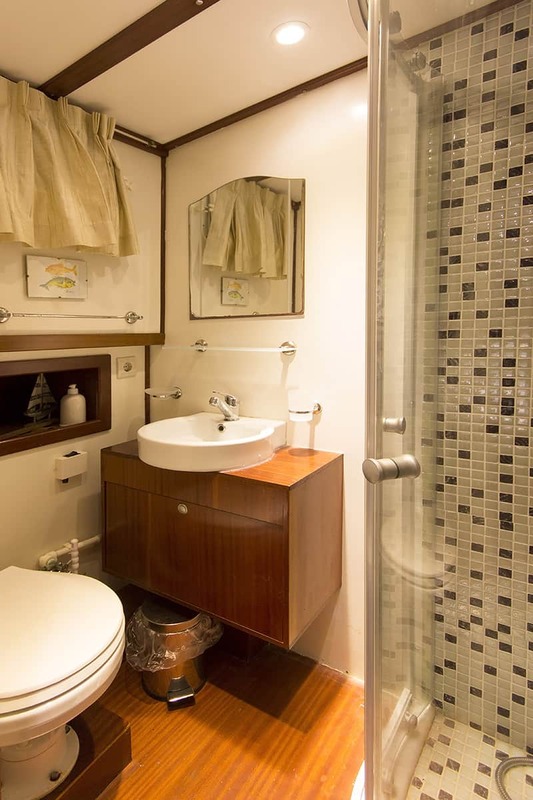 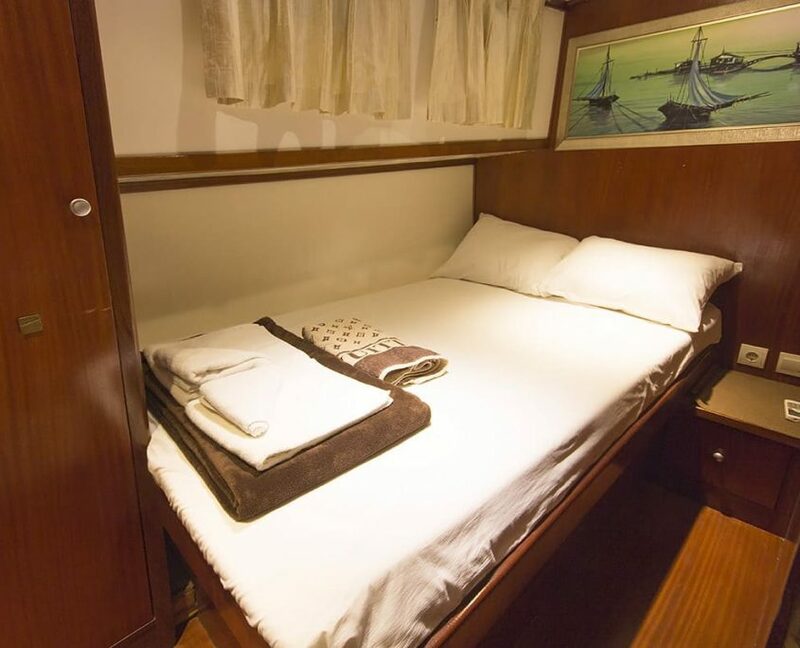 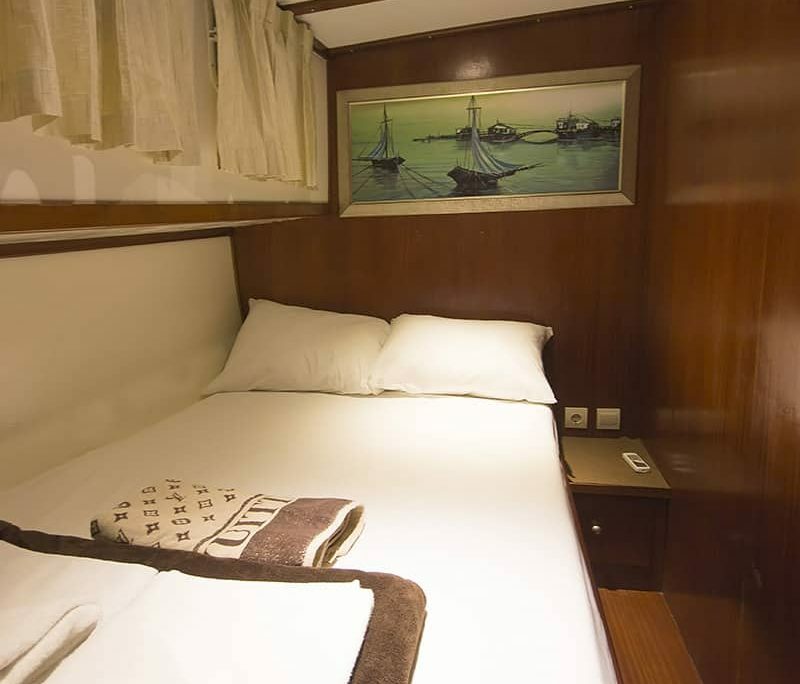 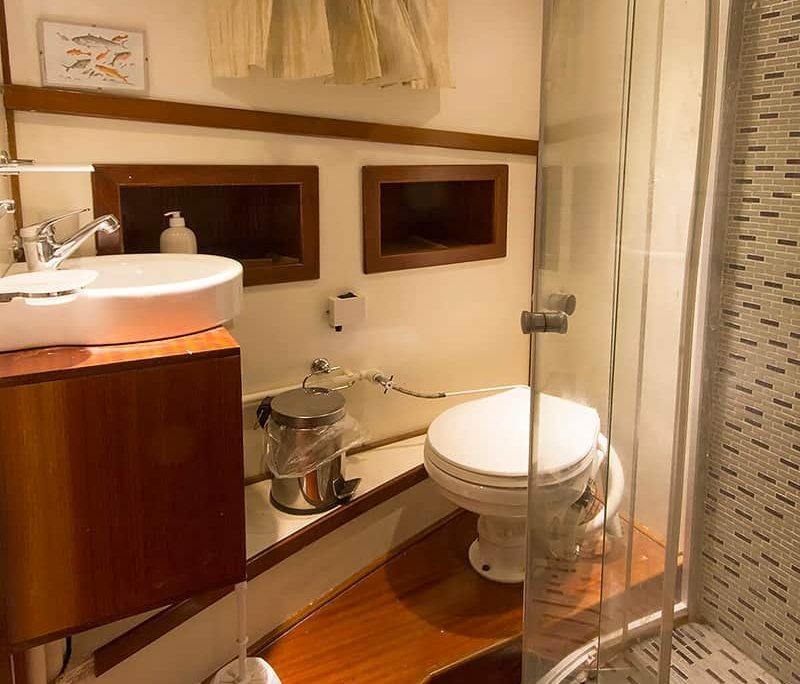 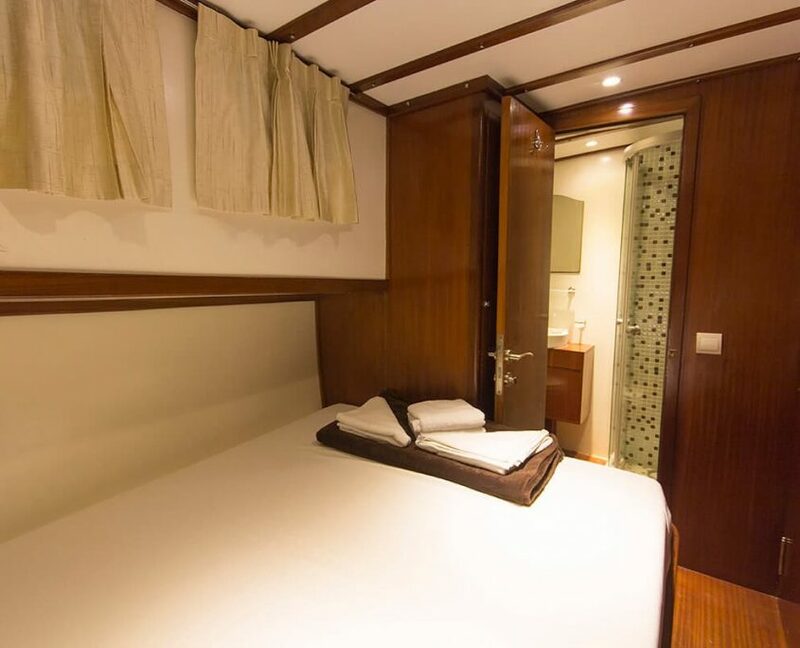 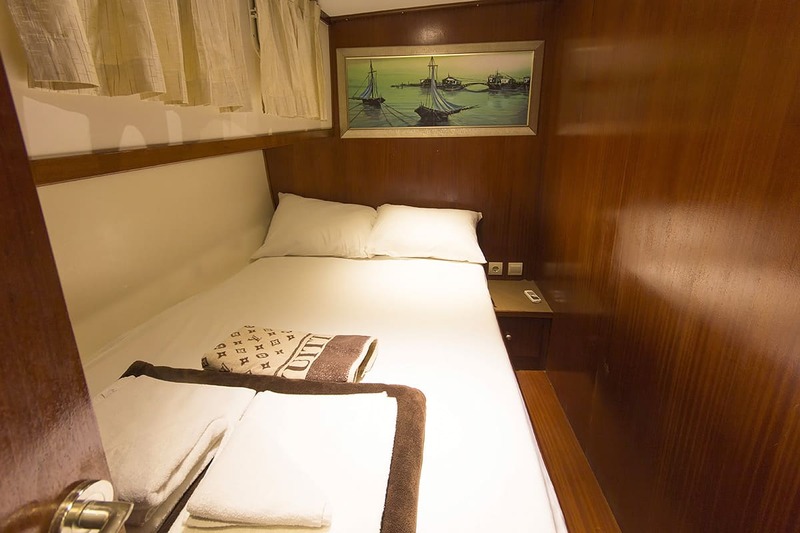 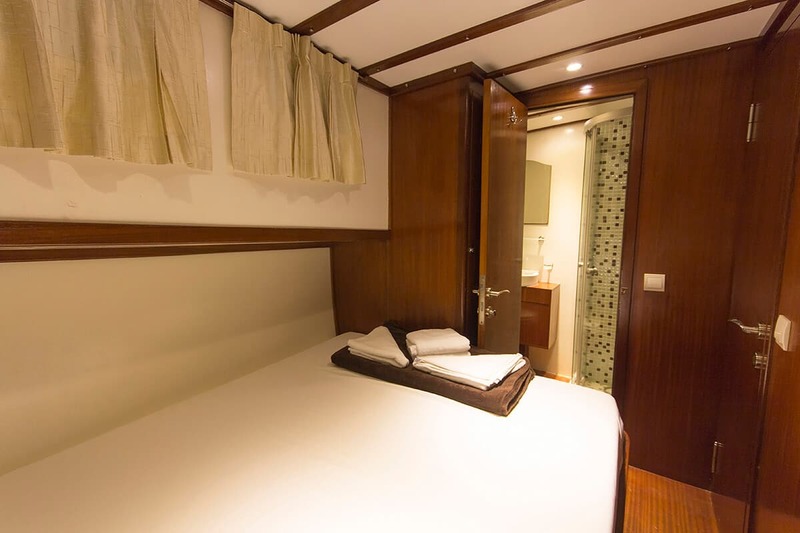 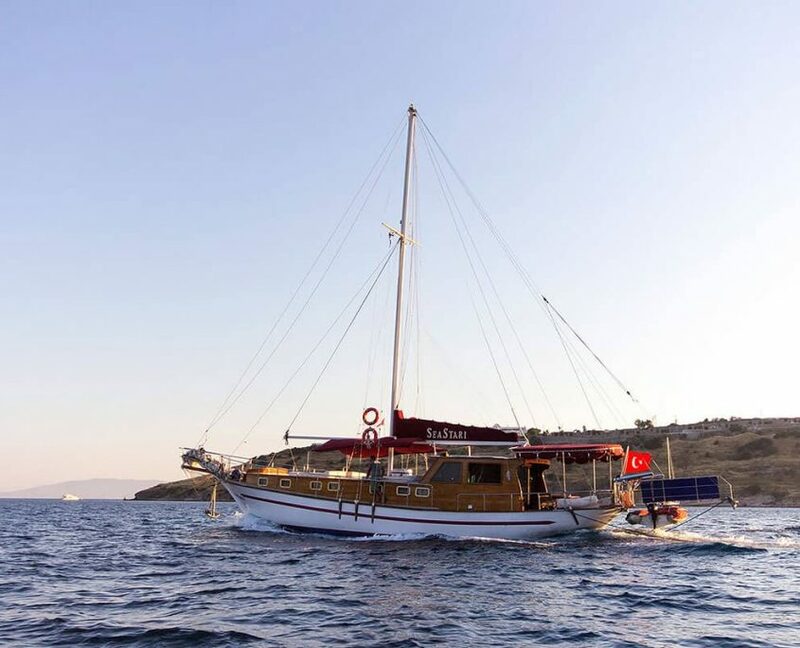 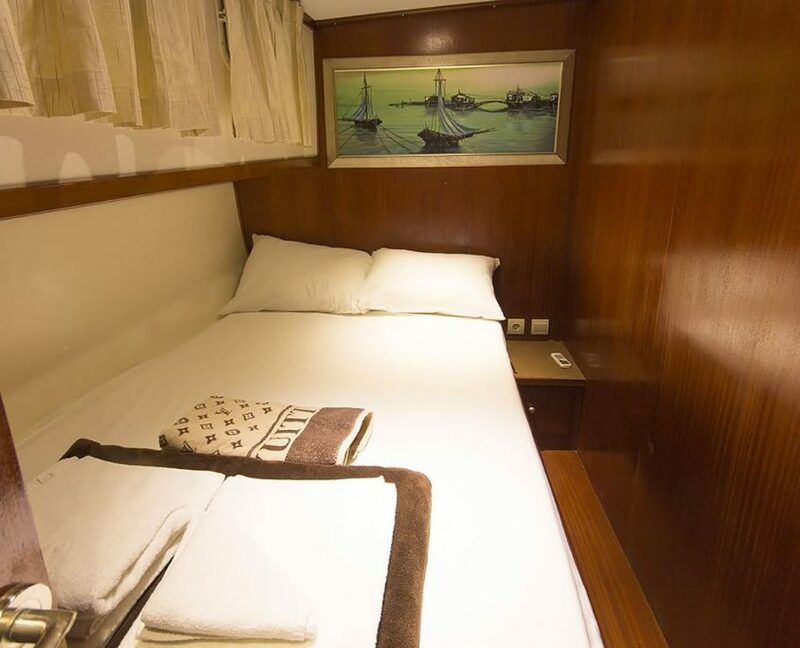 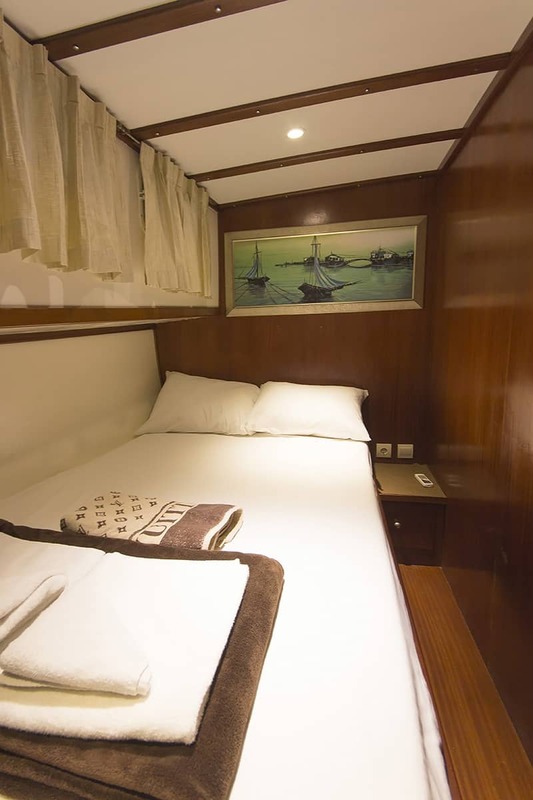 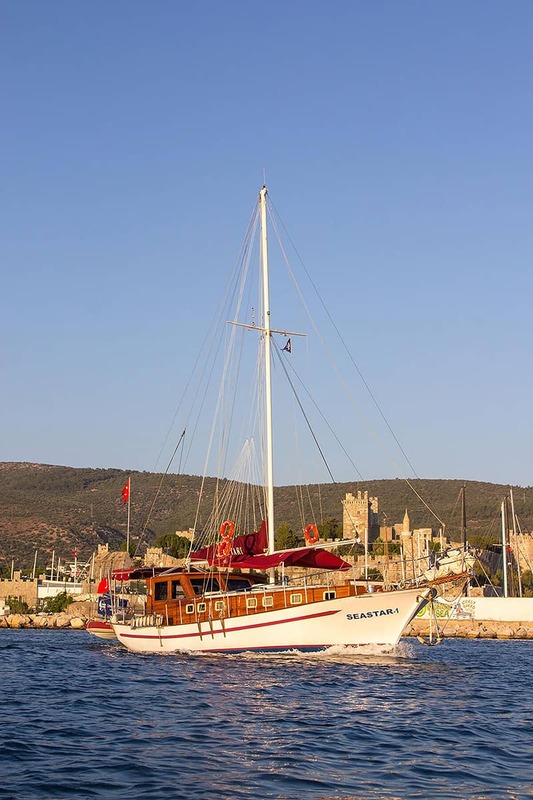 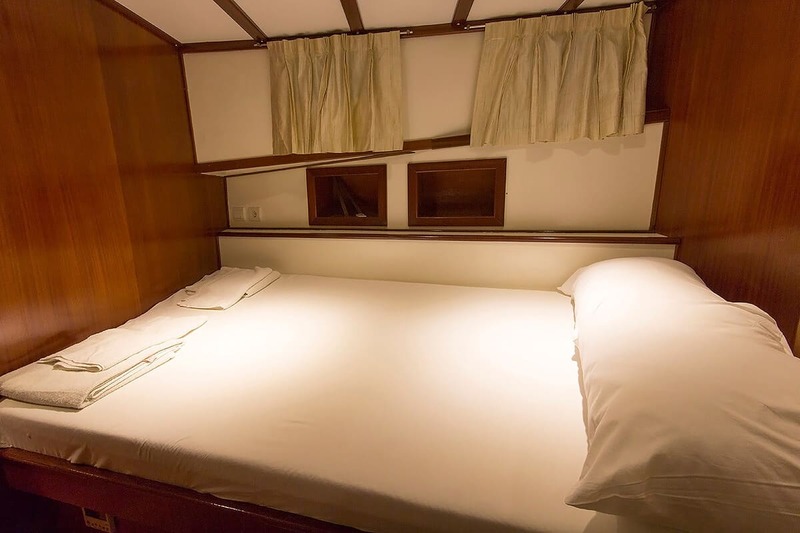 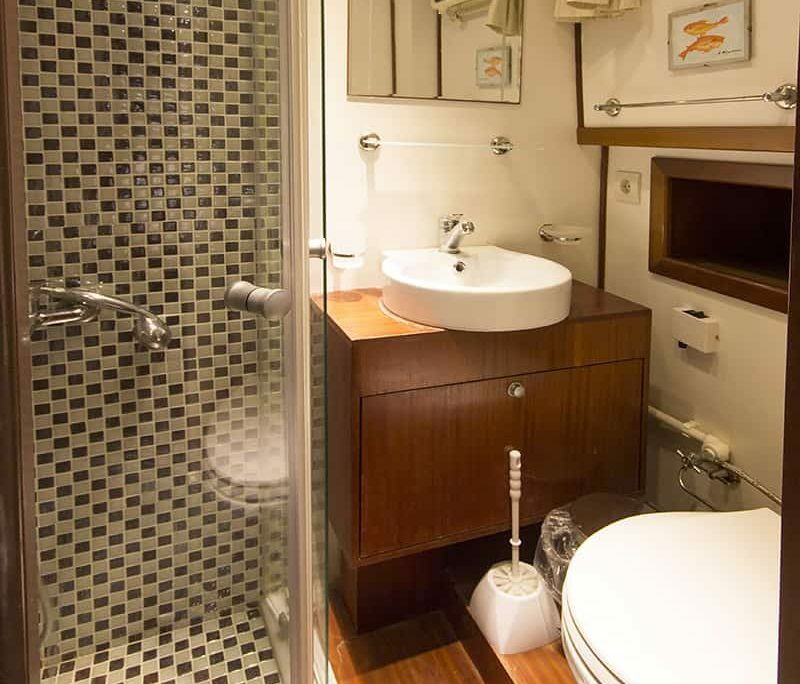 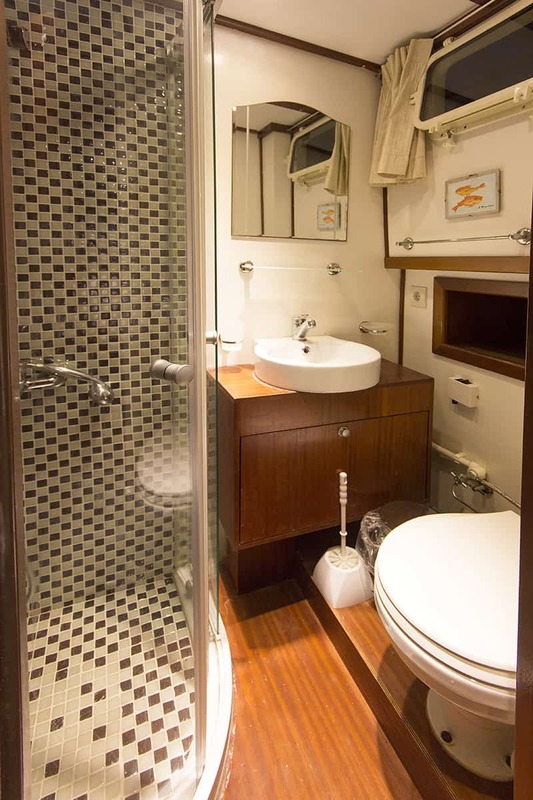 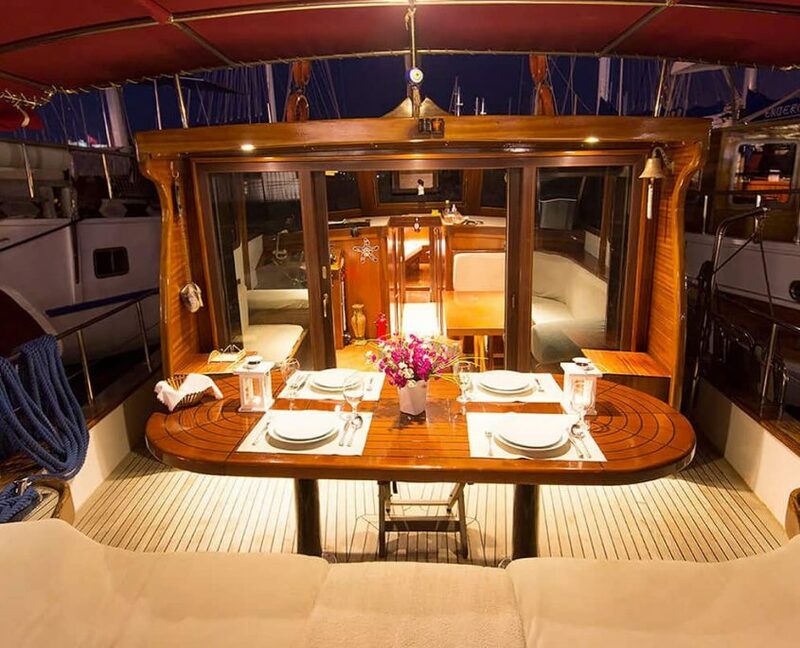 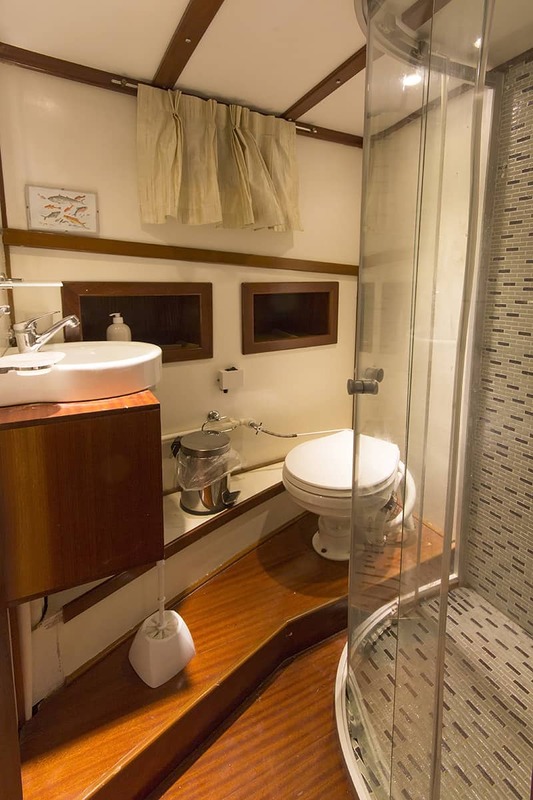 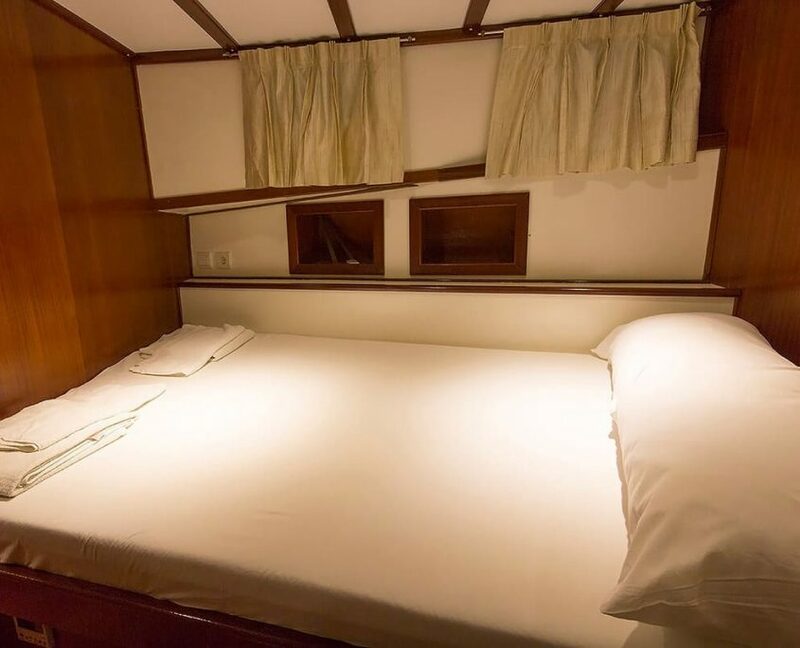 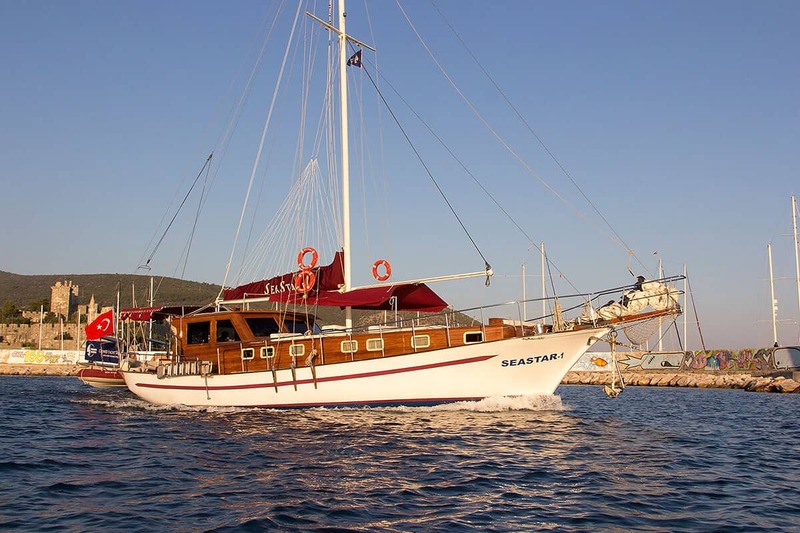 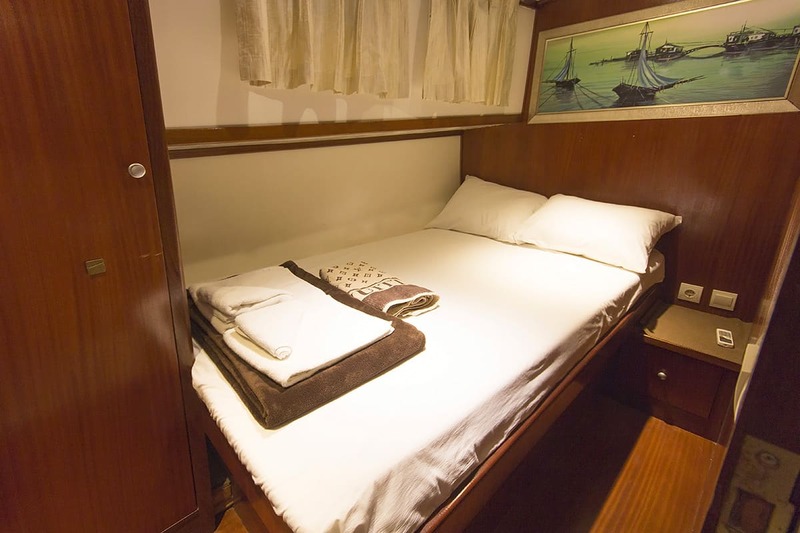 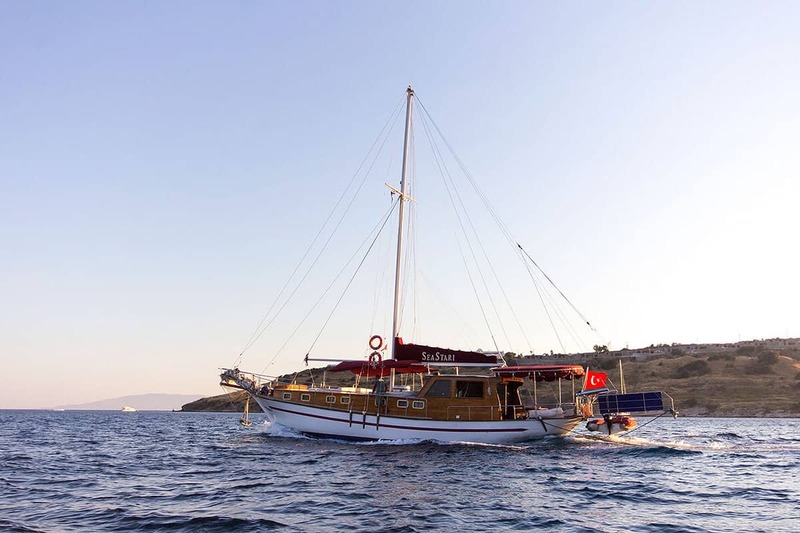 Gulet Sea Star 1 is a 3 cabin gulet that can accommodate up to 6 guests. 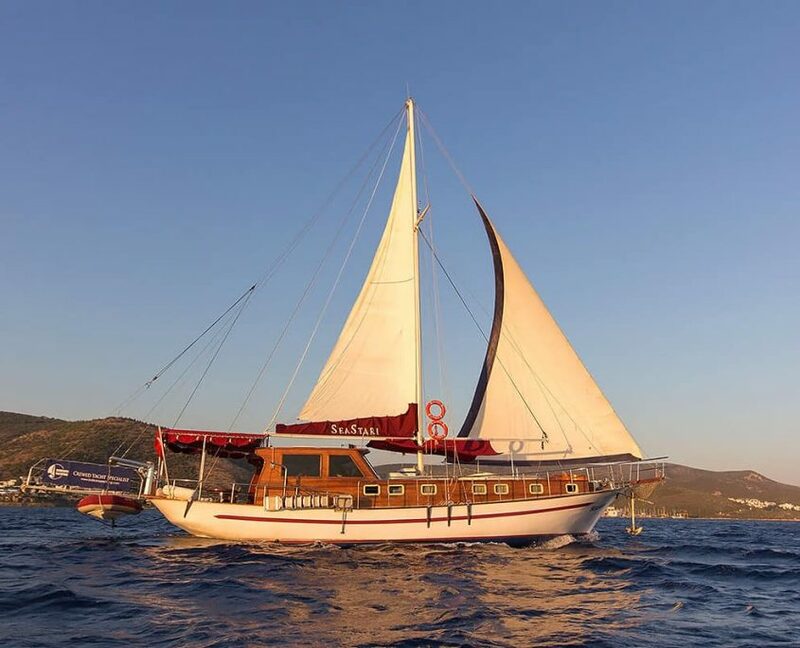 Sea Star 1 can cruise along the Turkish coastline. 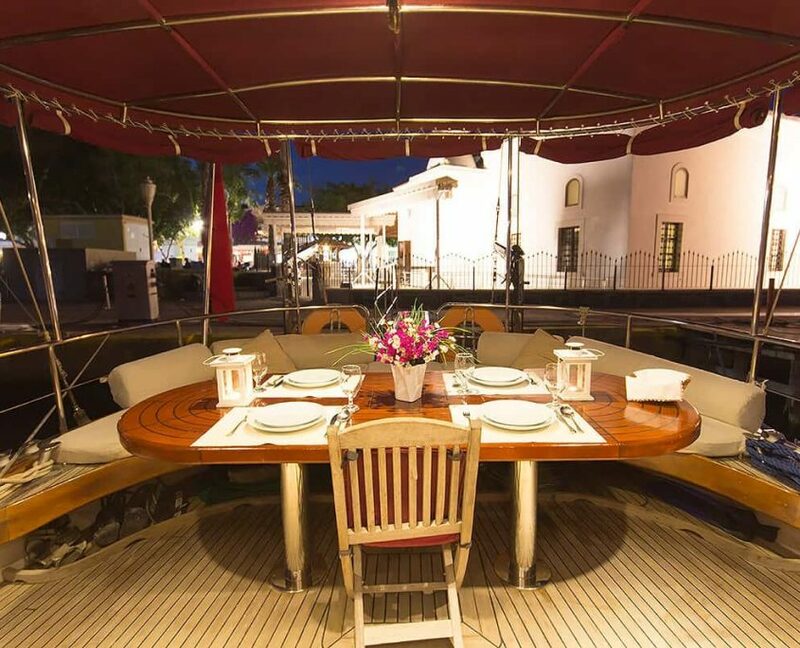 Guests can expect an individual approach from the crew. 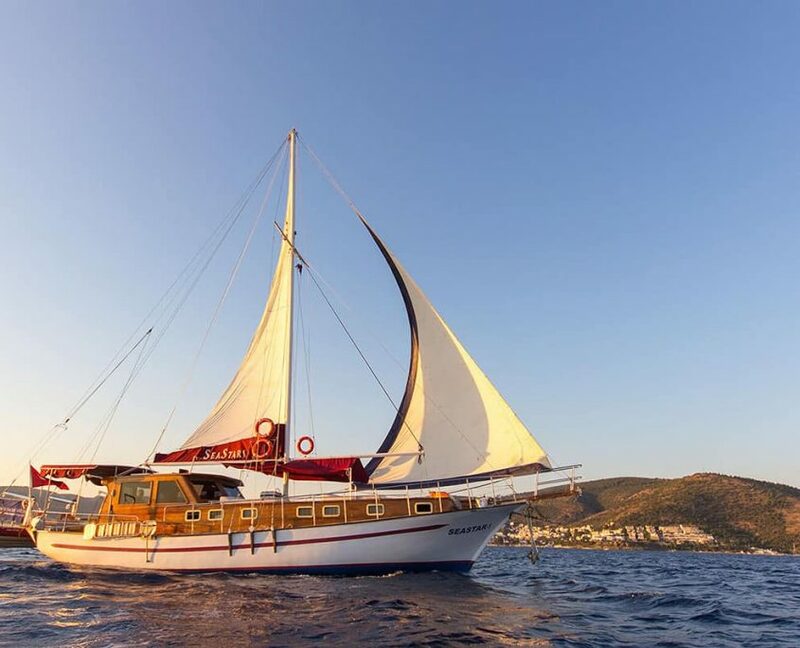 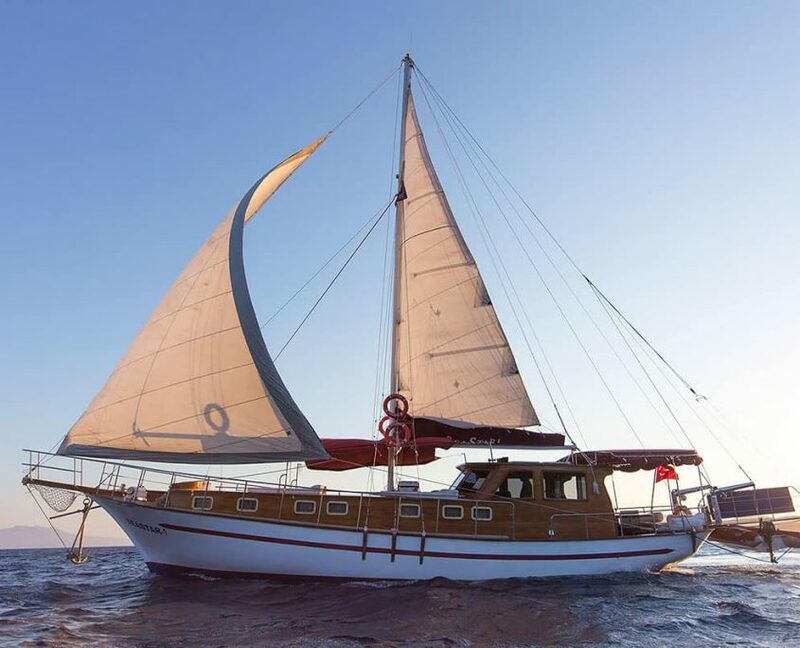 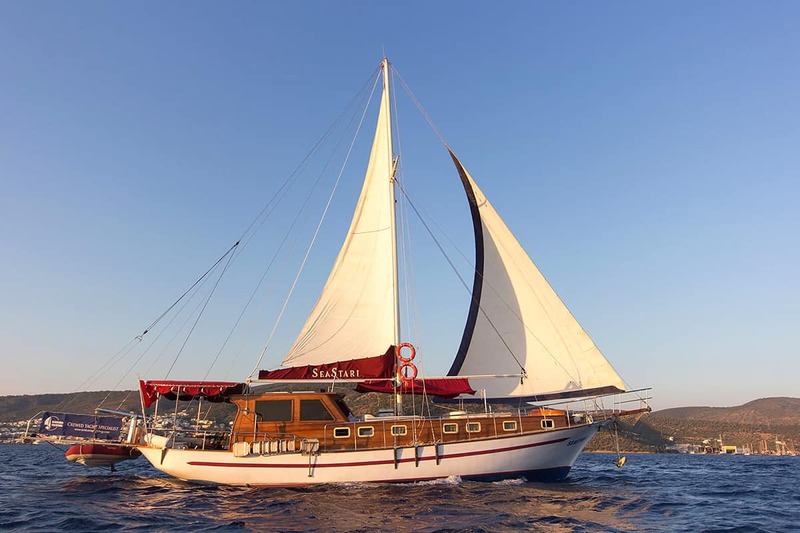 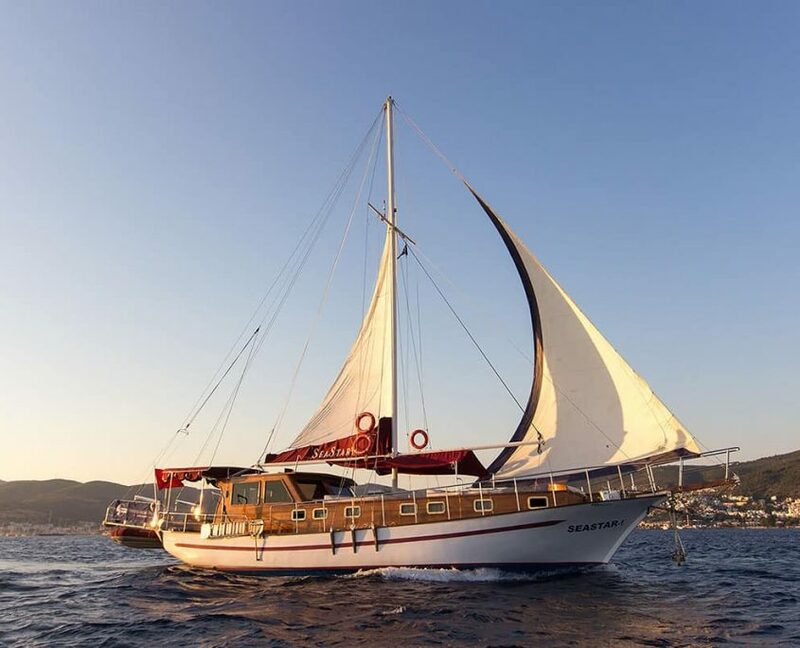 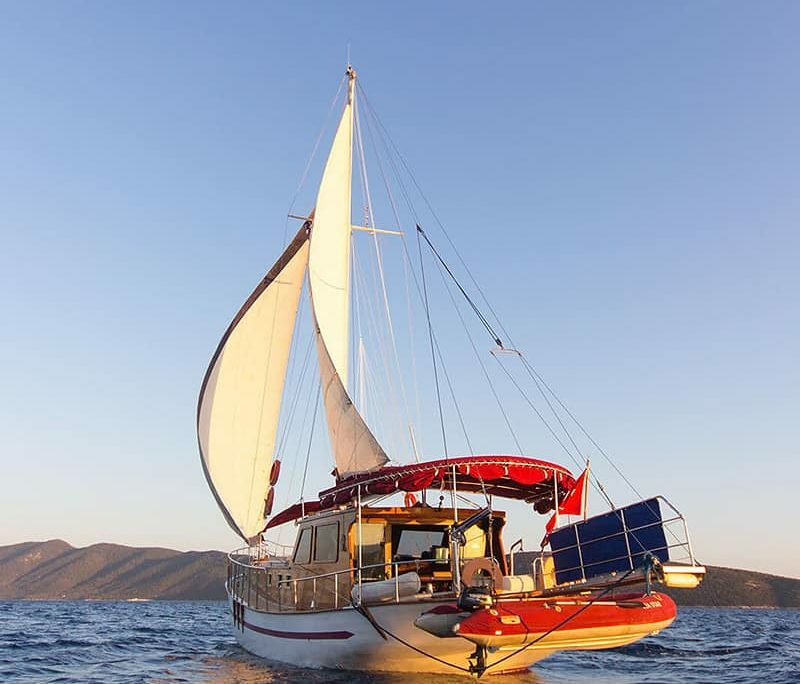 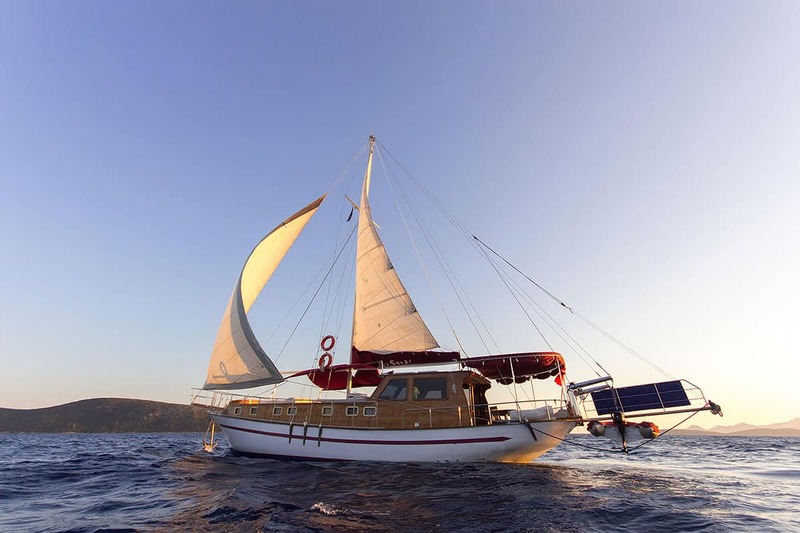 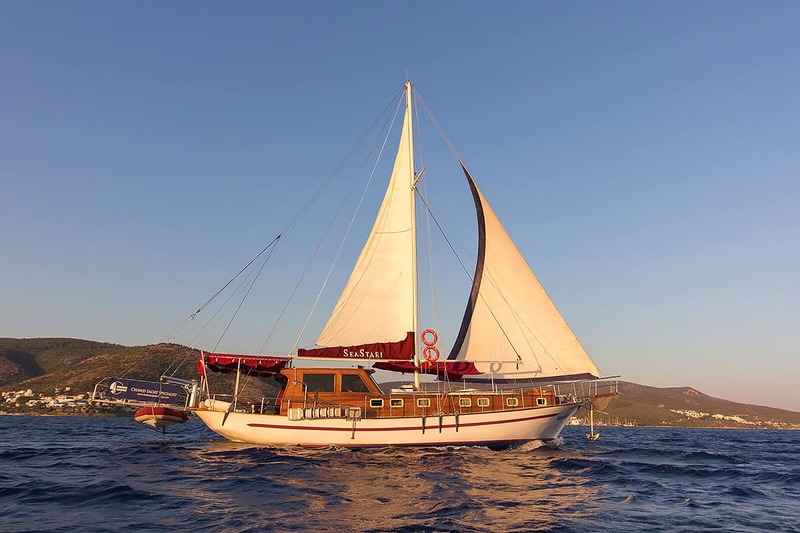 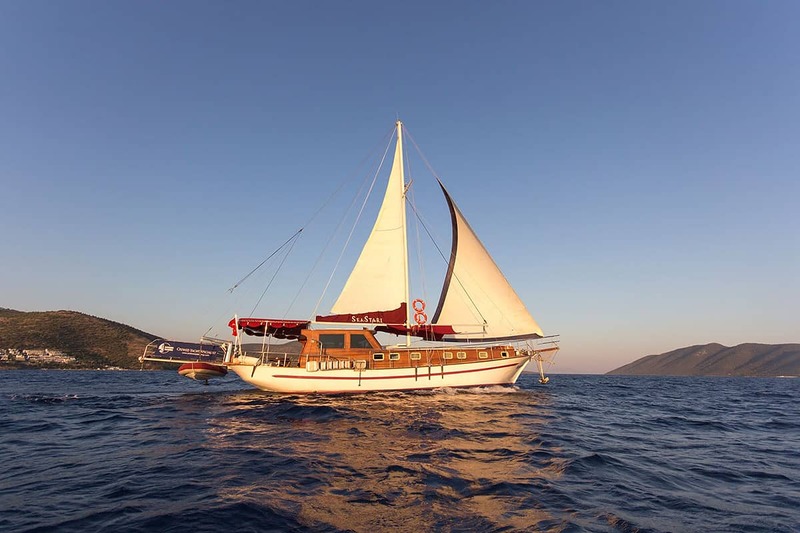 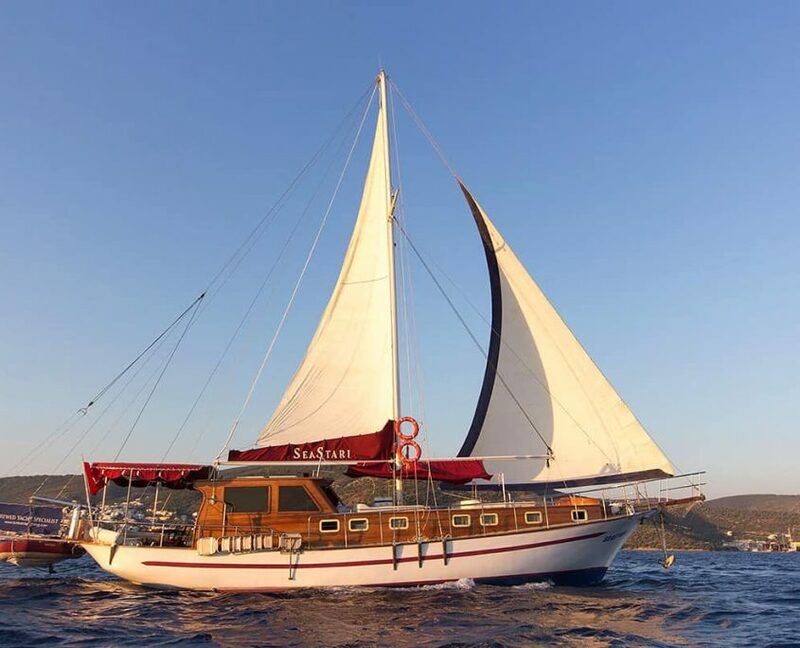 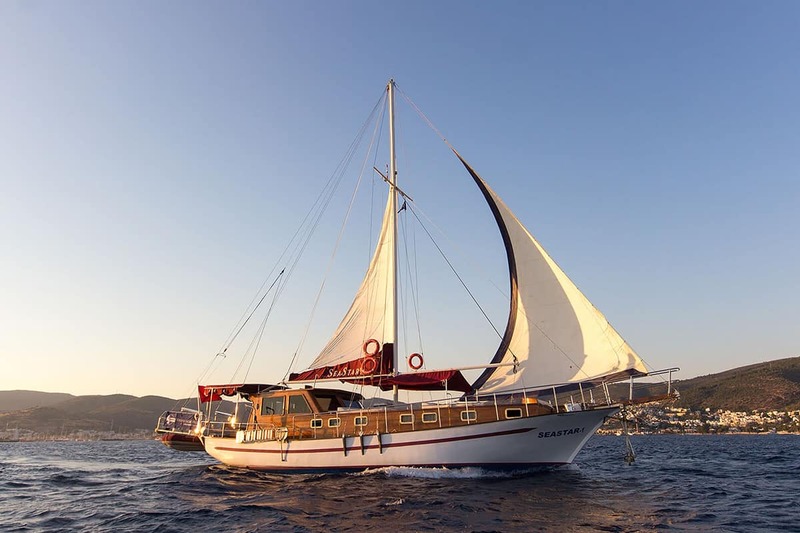 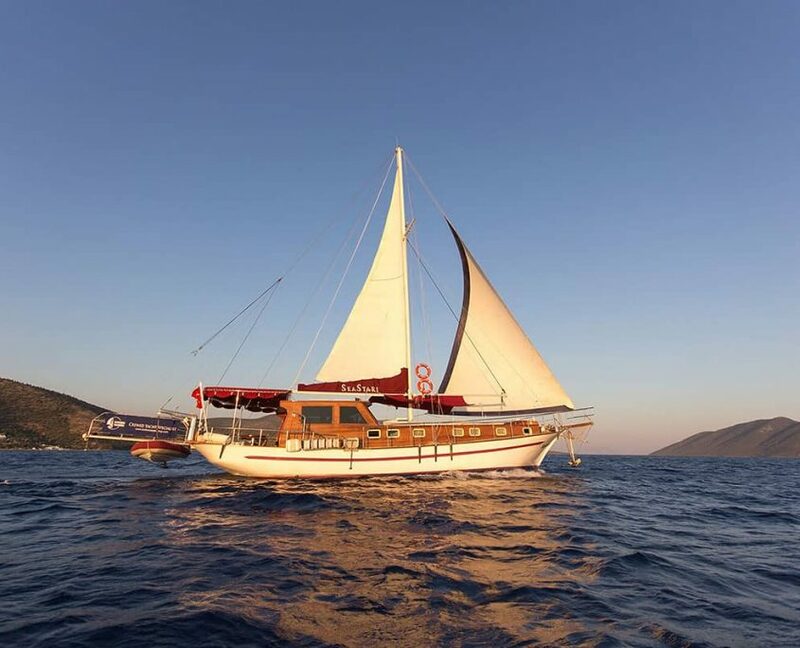 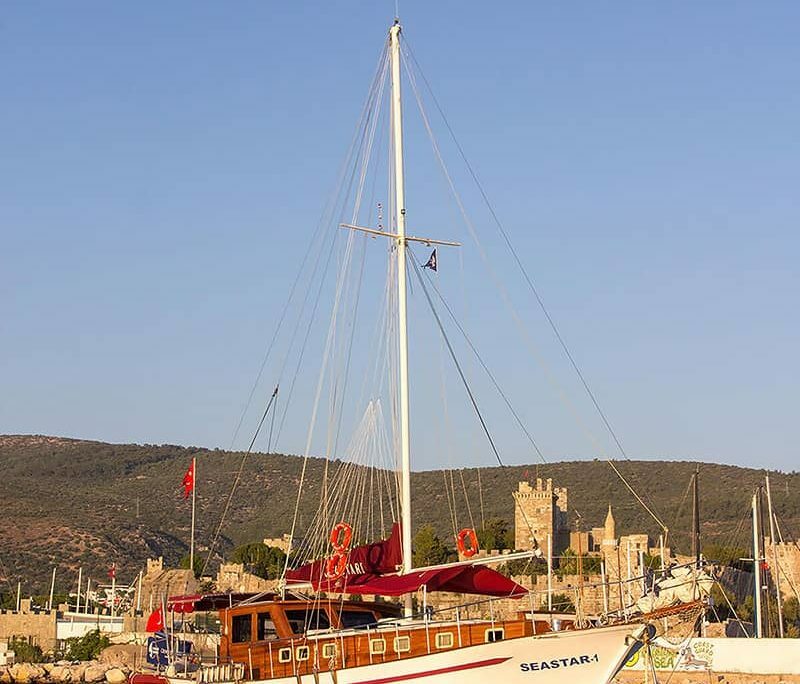 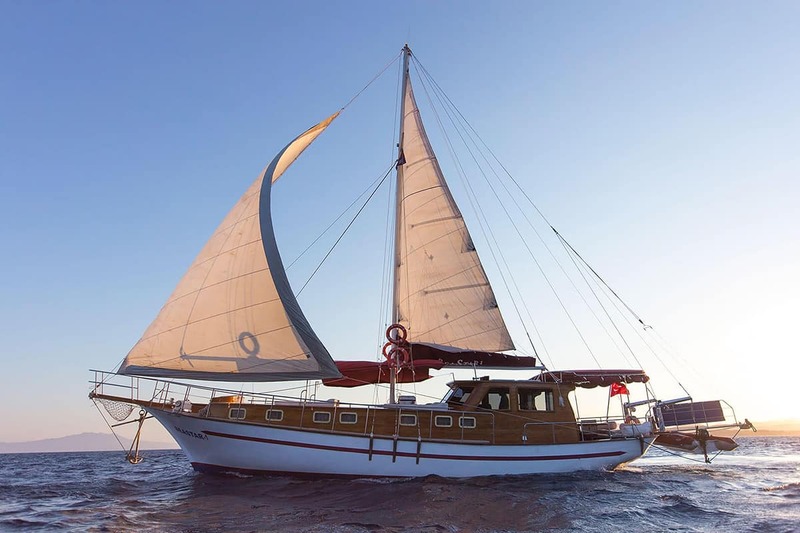 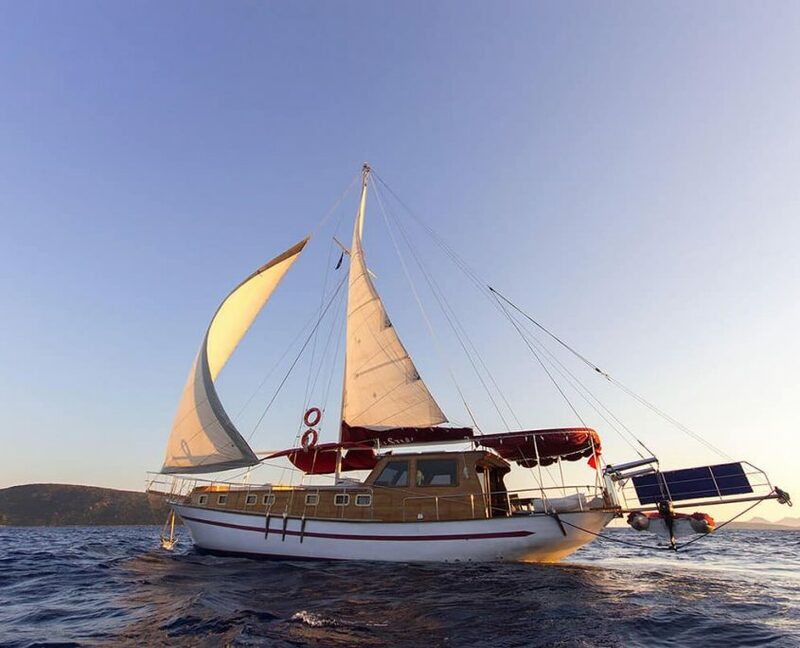 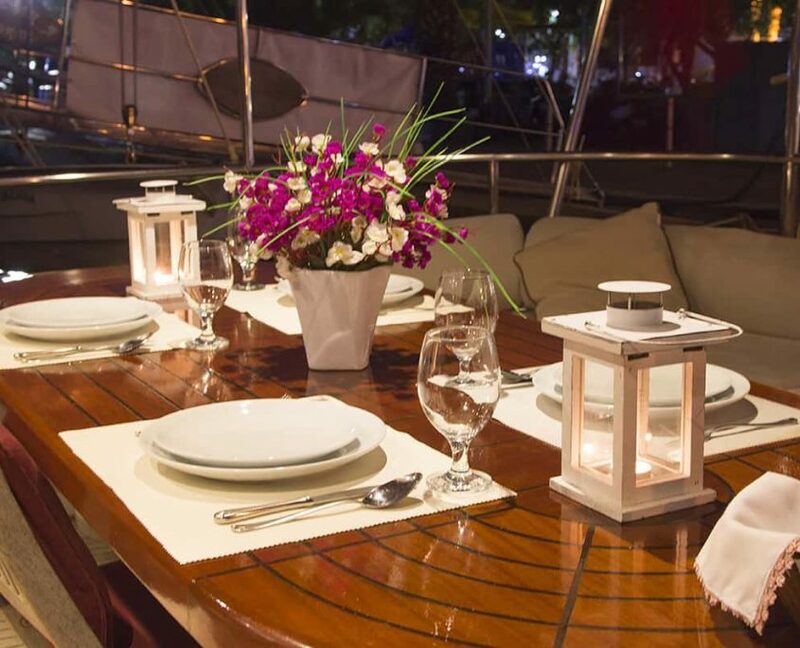 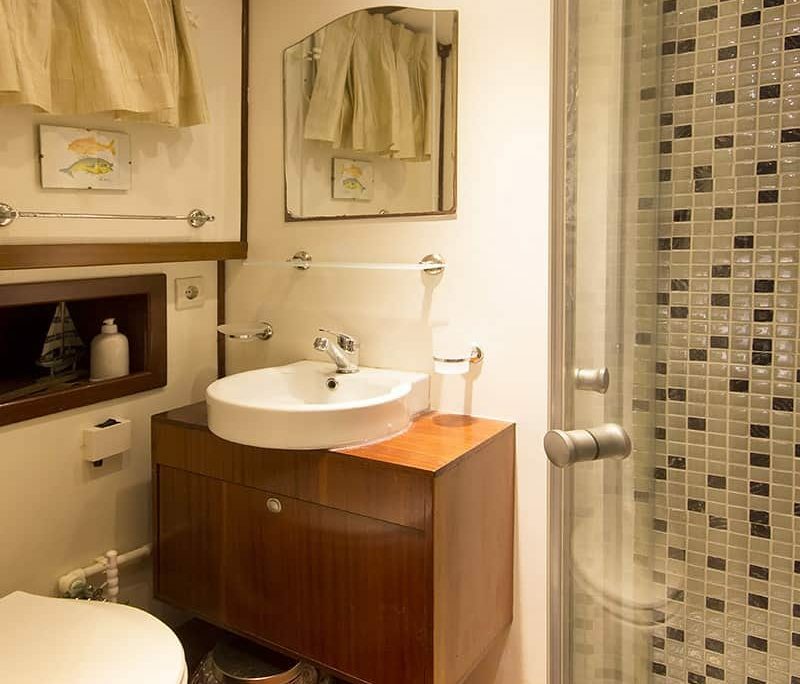 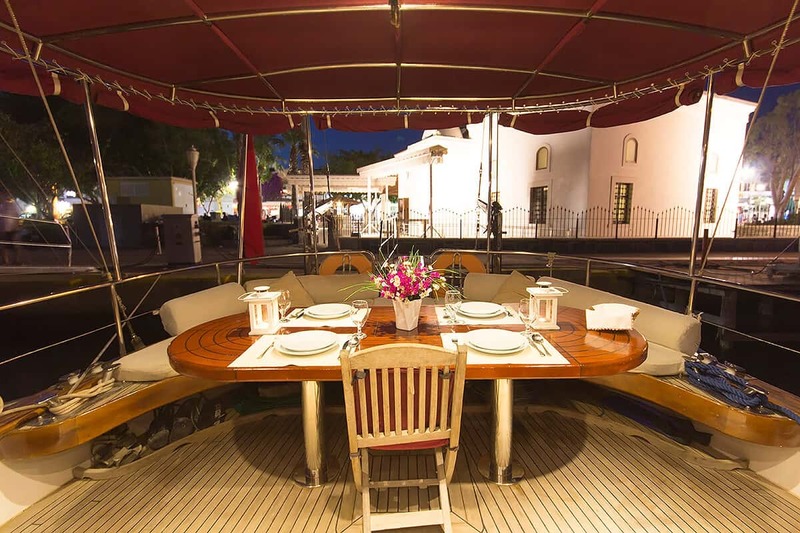 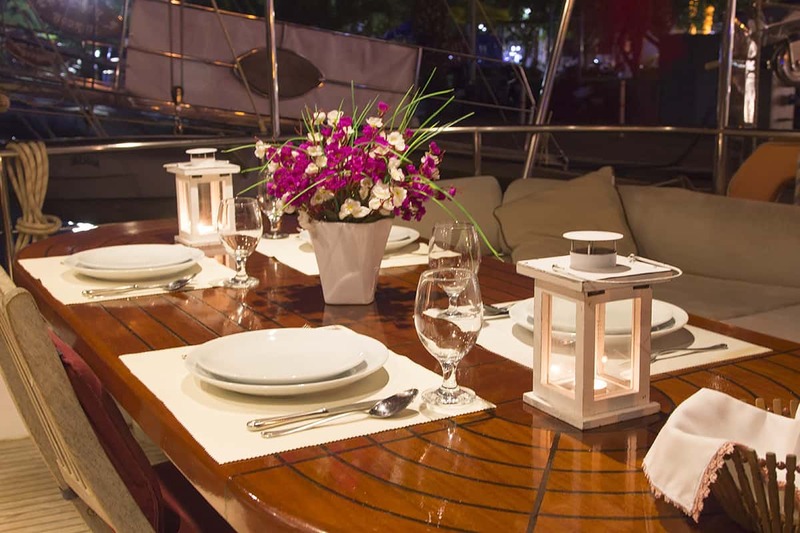 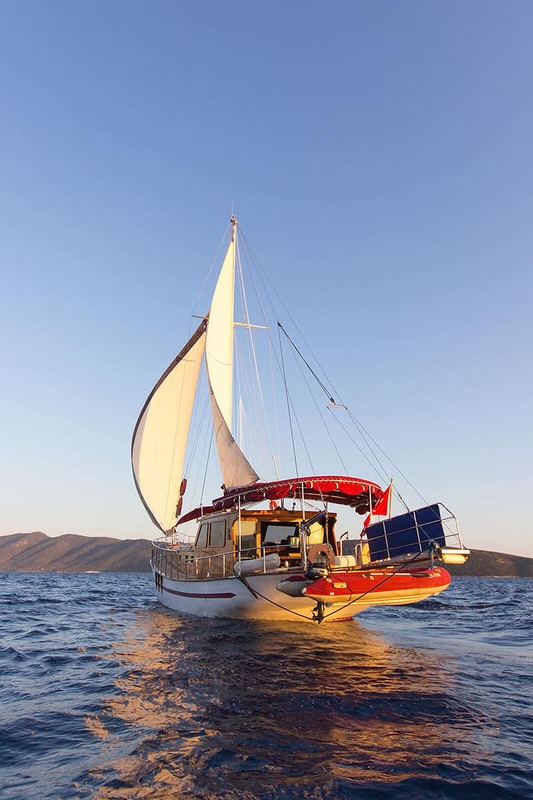 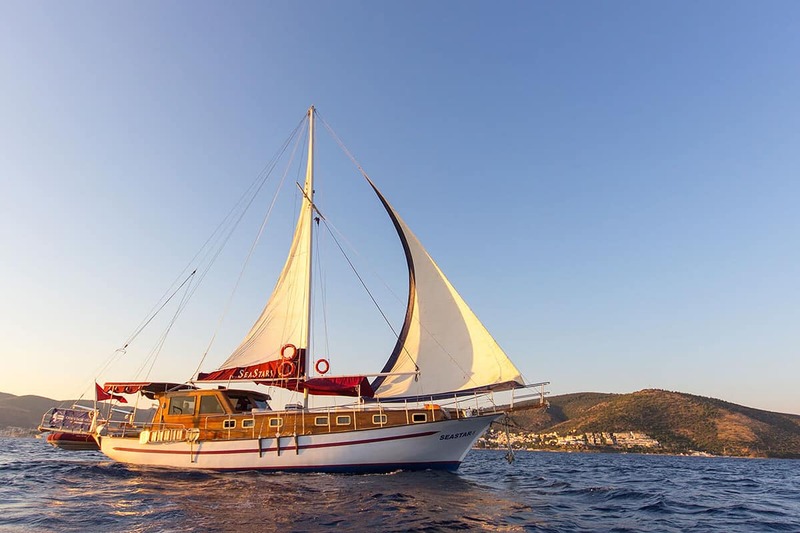 Gulet is ideal for a smaller group of friends or family.